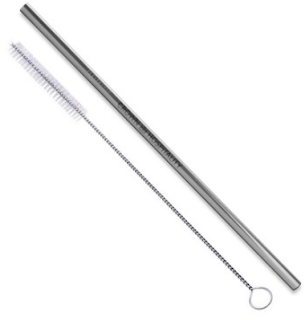 All straws are made of food safe 18/8 stainless steel,1 Cleaning Brush comes with each order. Silicone tops are in sealed bags and intended for one person use (100 straws should have 100 tip packs) Each straw set comes in clear zip lock bag. Imprinting on each straw. 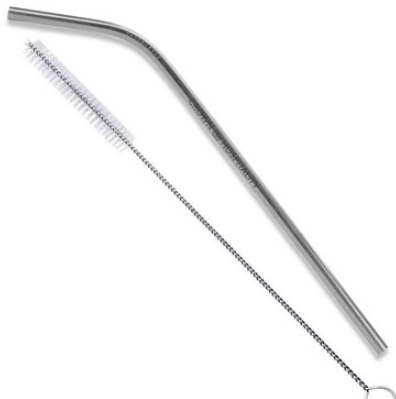 Ask us about Imprinted Paper Straws and Imprinted Silicone Straws... OCEAN FRIENDLY!